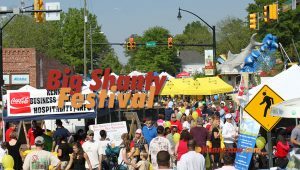 April can mean only one thing … it is time for the Big Shanty Festival.  This year’s festival will take place Saturday, April 21, from 10 AM – 6 PM, and on Sunday, April 22, from noon – 5 PM in downtown Kennesaw. Kennesaw’s annual Superior Plumbing Big Shanty Festival is one of the community’s most popular events, as well as one of KBA’s primary sources for giving back to Kennesaw’s schools and non-profit organizations. Each year, more than 70,000 attendees attend the weekend long event. This year there will be more than 250 booths. Vendors will include food vendors, merchants, and two stages for live entertainment. Big Shanty kicks off with a parade on Saturday at 9:30 am. There will be floats, high school bands, marchers, and more than 1,000 kids representing every sports association in the area. The parade begins at Adams Park and continues down Main Street through downtown Kennesaw. While enjoying the beautiful weather, be sure to enjoy refreshing water from Fontis Water. Fontis Water is delivered to homes and offices throughout metro Atlanta. The company is proud to be a part of community events, just like the Big Shanty! 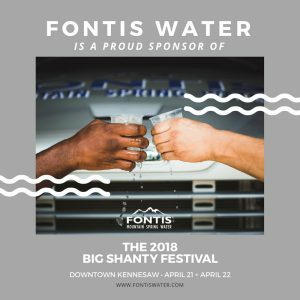 Kennesaw Business Association is proud to co-sponsor the Superior Plumbing Big Shanty Festival alongside the City of Kennesaw.